Welcome to the July edition of our eNews! Welcome to the August edition of our eNewsletter. Inside you will find BD&E happenings, ideas we would like to share and, of course, the Bella update. Relationships: a core founding principle for TriState Capital, whose vision 10 years ago was a bank that uniquely combined the capabilities of a large financial institution with the personalized service of a community bank. At BD&E, we too see the reciprocal value in building relationships. Since 2007, BD&E has had the opportunity to partner with TriState Capital in shaping its brand strategy and marketing platform. As 2017 marked the 10th anniversary of the institution, we were called upon to create an anniversary logo, design custom gifts and multiregional event invitations and, most significantly, produce an anniversary video. 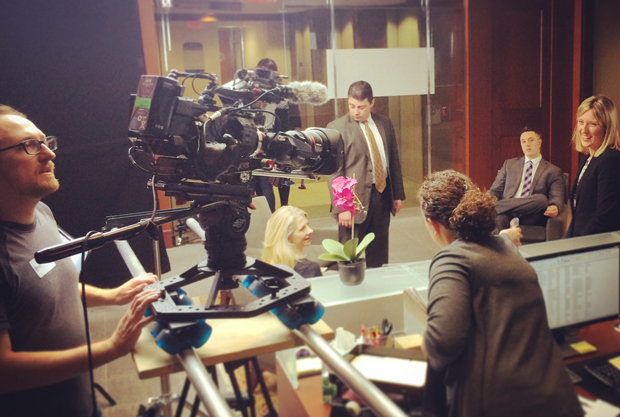 The video recounted significant milestones told by top executives. Through the voices of these leaders, the vision came to life, the future unfolded with even higher expectations and promise, and the unwavering value of relationships came through loud and clear. Congratulations TriState Capital on 10 years of excellence! 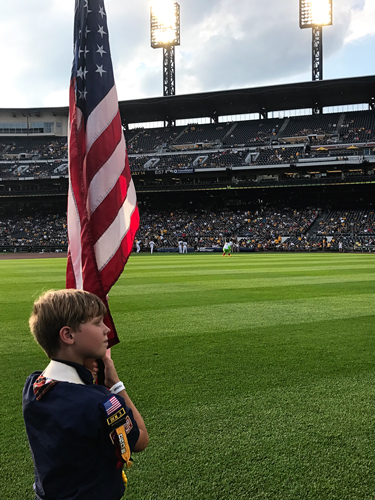 Eli Dicken, son of Art Director Mike Dicken, was honored to present the colors along with the rest of Cub Scout Pack 257 at the July 14 Pirates vs. Reds game at PNC Park. This is Eli’s fifth and final year as a Cub Scout, and he was honored to carry the American flag onto the field during the opening ceremonies. Afterward, all the Scouts and their families headed to the stands to watch the Bucs beat the Reds. Last year, Bella shared her coaching skills with everyone when she taught her friend Gracie to swim. Her work has nice results as you can see! She has a bit of work yet to do with new puppy Jax. At the 2nd Annual Golden Retriever Pool Party, Jax seemed more interested in lounging and licking water off the deck than than actually swimming. 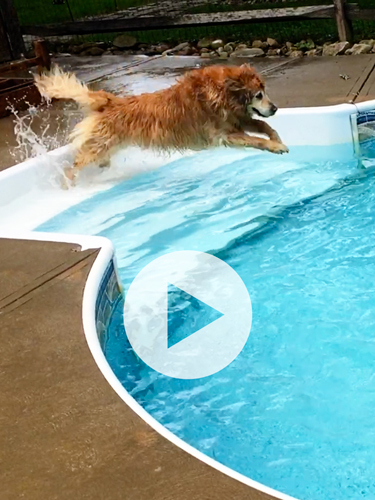 If she could just get Jax in the pool, she’d be …well, golden. Happy end of summer everyone! Thanks for your time. We will catch up again next month. Fire up the grill, chill the drinks, and cheer for our Pittsburgh Pirates. Let's Go Bucs! © 2017 BD&E, Inc. All rights reserved.